The new Pack by zulp, wich is named "Green Pvp Resource Pack 32x" comes with an amazing new hotbar, gui & is based on 32x32 textures. Zulp is the owner of a twitter group, named "16x Packs". (@16xPacks). 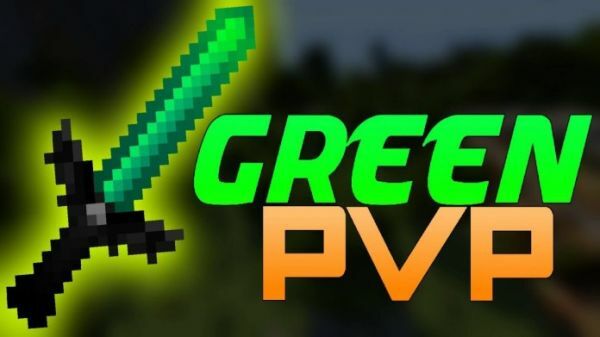 Download & Credit of "Green Pvp Resource Pack [32x]"